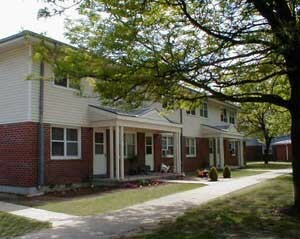 This multi-family apartment complex was originally designed with a central boiler plant from which underground piping circulated heating hot water to multiple multi-tenant apartment buildings. 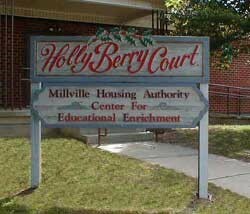 The Millville Housing Authority desired a de-centralized heating hot water system to avoid the need for the underground hot water distribution system. The underground piping was deteriorating and was a source of heat loss. Another goal of the project was to regain some square footage in the building which housed the large, inefficient boilers. Small boiler rooms were built as an appendage to each building, each containing a more efficient boiler system. This approach eliminated the risk of wholesale disruption of the campus in the event of problems with the central plant. In addition, the design provided individualized control of both the apartments and of the apartment buildings, thereby gaining overall efficiency.